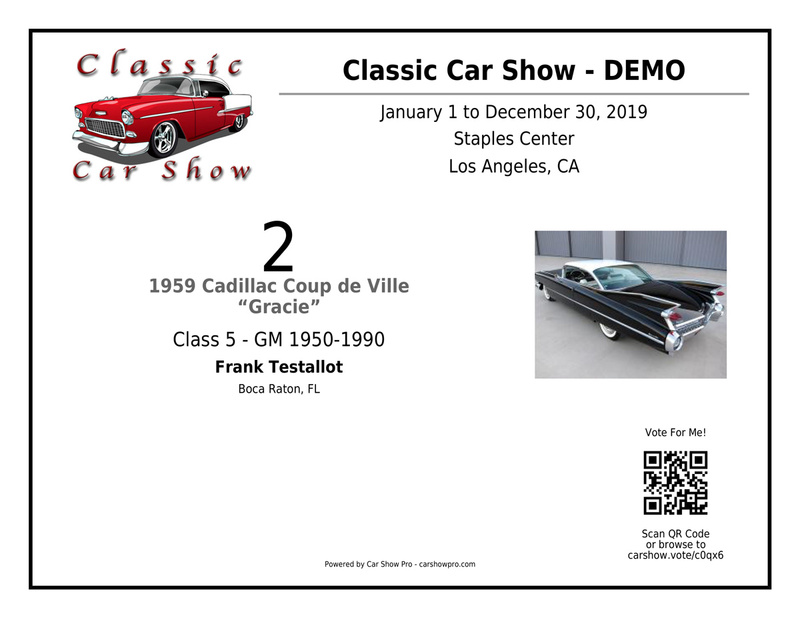 Car Show Pro is the only full featured, highly customizable software solution to manage your car show from registration to judging and reporting. Our beautiful and smart Dashcards showcase your event info and logo, auto ID, auto information and owner information. Scan the Dashcard QR Code using your smartphone camera, browser or QR Code app. Enter the smart URL, below the QR Code, into your browser. Manually searching for an auto ID from the People's Choice or Judge Autos page (where applicable). 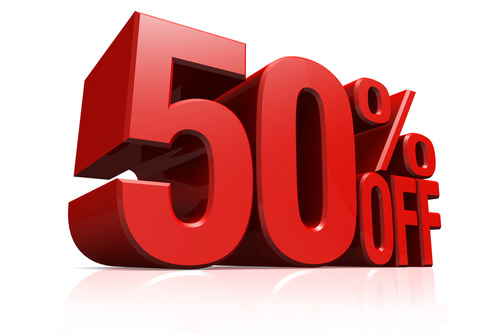 Host Your First Show For 50% Off! We're so confident you're going to love our feature packed car show management software that we're offering Car Show Pro for 50% off! Streamline the registration process by offering online registration, with or without credit card processing. 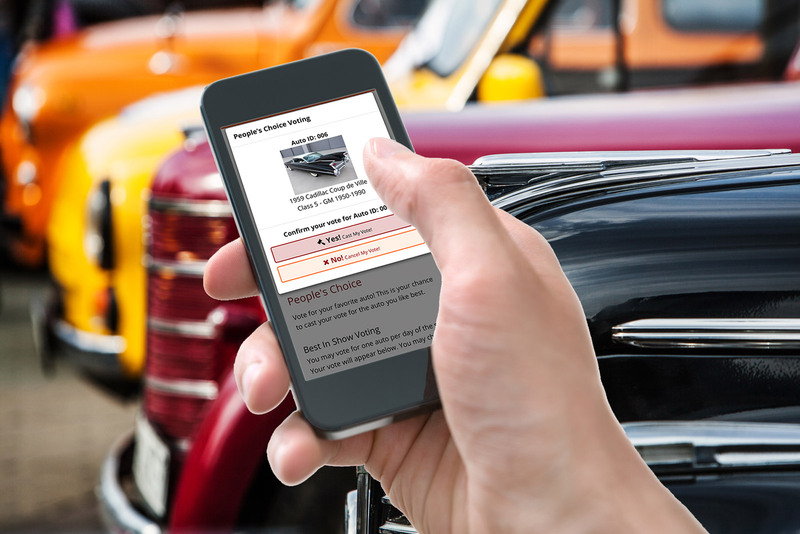 Simplify judging by allowing judges to score autos right from their smartphone with our easy-to-use judging tool. Offer People's Choice Voting, a powerful, automated way for the public to vote via their smartphone. Create unlimited auto classes and judging criteria. Supports multiple users to assist with your show. 1 - Offer applies to new customers hosting their first car show only. 2 - Offer does not include a 3.9% credit card processing fee (charged to the event) applicable to online registrations paid by credit card.